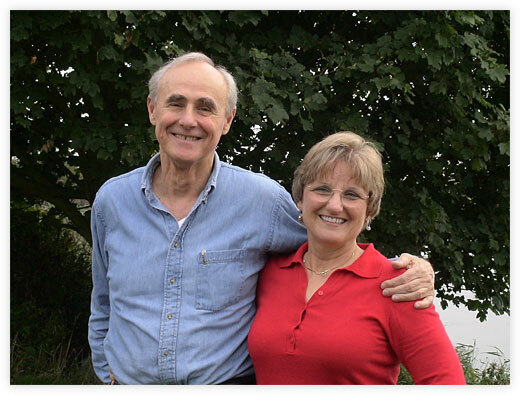 Ann Adams first developed the EFT4PowerPoint materials for her own EFT workshops and classes and quickly realized that the many hours she'd spent creating slides and workshop forms and gathering resources could save a great deal of time and effort for other people wishing to train others to use EFT. She continues to use these materials in her own EFT training, but now shares the EFT4PowerPoint Comprehensive Training Package with presenters who want a professional look to their presentations. This comprehensive, professional EFT training program includes all the original concepts from Gary Craig’s EFT Manual and tutorials, meets the training requirements of AAMET, and gives you the tools and the confidence to teach others about this incredibly effective technique. The original EFT4PowerPoint Comprehensive Training Package has now been shipped all over the world! In addition to all 50 US states, Canada, Mexico, and many European countries, EFT4PowerPoint has helped trainers present quality EFT workshops in Singapore, South Africa, United Arab Republic, Australia, Taiwan, Malaysia, Japan, China, Korea, Kuwait, and Turkey. The original version was been translated into 5 languages and these translations are still available. The 2011 edition which updates all slides and notes, has now been translated into Portuguese and we are seeking translators in other languages..
Ann Adams, Creator of EFT4PowerPoint. Ann is a licensed clinical social worker with over 35 years of experience in administrative and clinical roles. She discovered EFT in 1999 and has been an active EFT practitioner and trainer ever since. Ann was the first American to receive Training of Trainers certification from the international organization, AAMET, the Association for the Advancement of Meridian Energy Techniques. She then worked closely with Gary Craig to develop training guidelines for certifying qualified practitioners. ** She was awarded EFTCert-Honors in Gary Craig's EFT practitioner program and served as Director of the former EFT Masters Program. She is also a DCEP consultant for ACEP. Ann is an administrator with strong clinical skills and coaching ability. She maintains a small EFT client load, but now specializes in "helping the helpers." She has presented at many conferences including The Association for Comprehensive Energy Psychology (ACEP) and National Association of Social Workers-Georgia Chapter (NASW-GA). and the EFT Masterclass in the UK. She was selected to be on Gary's original EFT Specialty Series I DVD with two presentations: Modifying EFT for Use with Emotionally Disturbed Children and Getting EFT Accepted by Institutions. On FromtheDeskofAnnAdams.com Ann blogs - admittedly intermittently - clarifying EFT concepts and other ways to look at it all. Her current projects involve developing quality EFT products to help other professionals and lay people learn and teach EFT in a credible and confident manner. In addition to EFT4PowerPoint, she wrote The Insider's Guide to Marketing Your EFT Practice and put it together in a package with DVDs of EFT Masters talking about creating successful EFT practices. 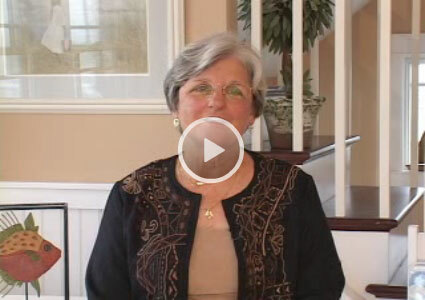 She coordinated the EFT Master Showcases in the EFT DVD of the Month Club sharing unique and creative uses of EFT by the EFT Masters in a quality video package, including such contributions as the Healing the Cycle of Addiction Workshop featuring Carol Look, Loretta Sparks, David Rourke, and Sue Beer. A special bonus to the purchaser's of the EFT4PowerPoint training package is her book covering all aspects of presenting professional workshops: Insider's Guide to Developing and Conducting Successful Workshops, She also wrote: EFT Level 1 Comprehensive Training Resource and the EFT Level 2 Comprehensive Training Resource, co-authored with Karin Davidson, now used by many as a handbook to accompany formal EFT training. Ann resides outside Atlanta, Georgia. Her workshops have received Continuing Education Units from the Georgia chapters of NASW and the LPCA. You can see Ann in action as she continues to travel and offer workshops. 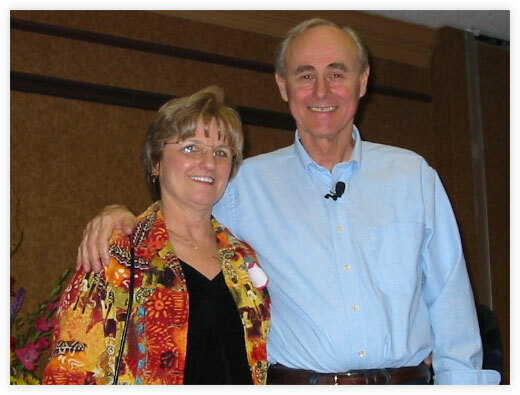 Ann and Gary at the UK EFT Master Program in 2005. Ann and Gary Craig in Dallas in 2005. "I just had to write about how delightful I found your article in today's EFT Newsletter. I could feel the heat of having been found out as I read about NATO*…I have pinned the acronym to my wall…and then your comment about distinguishing intuition from my need to convince someone of something by monitoring my level of excitement…it's like you've been watching me. I was so delighted that I went on to your article about introducing EFT into bureaucracies. *NATO is an acronym for Not Attached To Outcome. **Gary Craig no longer endorses EFT training programs. "Ann's PowerPoint CD is worth 10 times what I paid for it. To create a PowerPoint presentation that covers all of the salient points in an educational, attention-getting manner requires someone skilled in developing workshop and seminar courseware. If you're seriously interested in teaching EFT to others, you'll definitely want to invest in this excellent CD. It's packed with everything you'll need and more."